We are delighted to introduce you to Naija hottest male hip-pop group. 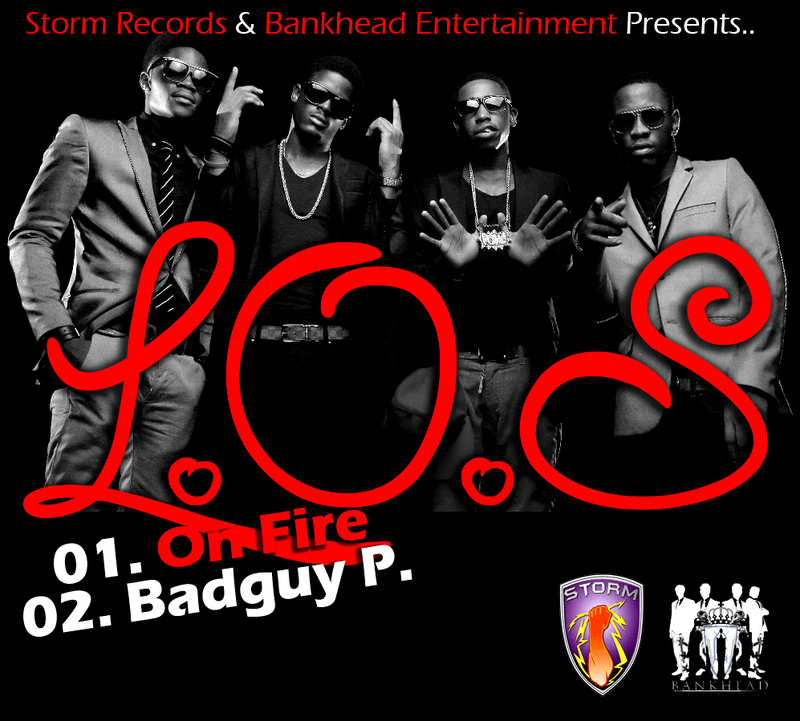 L.O.S is a four-man group, comprising of three versatile and talented rappers and a singer. They are officially signed to Storm Records and managed by Bankhead entertainment. Badguy P is a laid back radio friendly hip pop track; the song is more of a life-style confession type of song, produced by Yung who is a member of the group while ‘On Fire’ which is produced by TK is a party anthem guaranteed to unlock the listener’s mood upon pressing the play button pop song. Both songs show the versatility of the artists and are both sure to blow your mind and give you reasons to embrace this Young, Fresh and Talented artistes. dates back to his very early days. His musical influences include Rick Ross, Pharell,NOTORIOUS B.I.G and Fela. Briss is a rapper and also a singer, whose love for music started at a tender age of 7 where he was a member of the choir of his church. His musical influences are Ryan Leslie, big pun and Drake. Bridge also known as Bad-Bridge is the youngest member of the group. He is a rapper, singer and also a producer. Bridge has produced a lot of tracks for the group and various artists; he is also involved in the post-production of some of their songs. As, they usher you into their world of exciting music using their group theory to upgrade your P from time to time. You should be expecting a lot of fire from this group in 2012 and beyond.The Revolution is here Yes! This is L.O.S…. They are Loud On Sound! MTN Project Fame: Six Contestants on Probation this Week!